Gabions are used in many situations including the stabilization of earth movement and erosion, river control, reservoirs, canal refurbishment, landscaping and retaining walls. 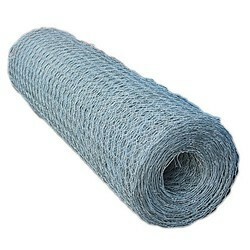 ... Gabions are baskets manufactured from Galvanized double twisted hexagonal woven steel wire mesh. Looking for Steel Gabion Basket Jali ?